After 3 years of sending self-tapes to get work in Atlanta, this month, I was requested by casting to audition for a role and I booked it. I’ve been meaning to get down to Atlanta and take a look around to see if I feel a move there would be good for my career and give me a more relaxed life so I added a couple of extra days to my trip to do some research. The shoot was great fun but, as always, I signed an NDA so can’t say much about it other than it was for a prime time TV show and my episode should air in December. I stayed on a few extra days to get a feel for Atlanta and my responses were mixed, then I met up with my new agent, Danita Florance of the Littman Talent Group, who advised me to stay in LA as, although she thought there would be work for me, it wouldn’t be enough to keep me occupied and she has clients who have made the move to Atlanta who are now making the move back to LA. It was good to get to know Danita and have a chat in person. It became apparent that she has no idea I can sing so clearly, I’ve been underselling my jazz and musical theatre credits. Among Danita’s many talents, she previously worked on Broadway and has many connections in New York so my dream of getting to work in Broadway theatre, may not be so far removed from me now. I’ve always known that New York would offer more singing and theatre opportunities so if I’m not going to give Atlanta a shot, maybe New York is the way forward. We shall see. 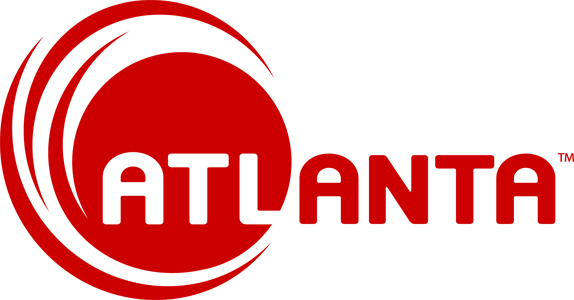 Also, in September, I booked a new media project having been told that I was their “head and shoulders favourite out of the gates” but then heard nothing and I had a recall for a commercial but it was while I was in Atlanta so I couldn’t get to it – always the way! 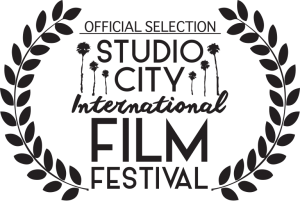 The feature film, Clocking The T, has been selected for the Studio City International Film Festival so I’ll be attending the screening in November. I only play a small, cameo role but I’m excited to see how the rest of the movie turned out. My film recommendation for the month for its originality and honesty is, The Long Dumb Road, a road trip, oddball, comedy featuring the immensely talented, Jason Mantzoukas, along side the equally engaging, Tony Revolori. Lastly, I heard on the radio this morning that it might rain in LA today – hurrah! We definitely need it.